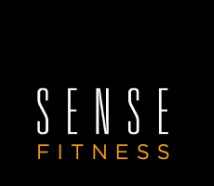 Ash at Sense Fitness provides outdoor personal training at Bradfield Park, Kirribilli and LOCATIONS NEAR YOU on the lower North Shore of Sydney. GET FIT & HAVE FUN WHILE DOING IT! Alternatively you can use the "book" and "contact" sections on this page or visit our Facebook page.